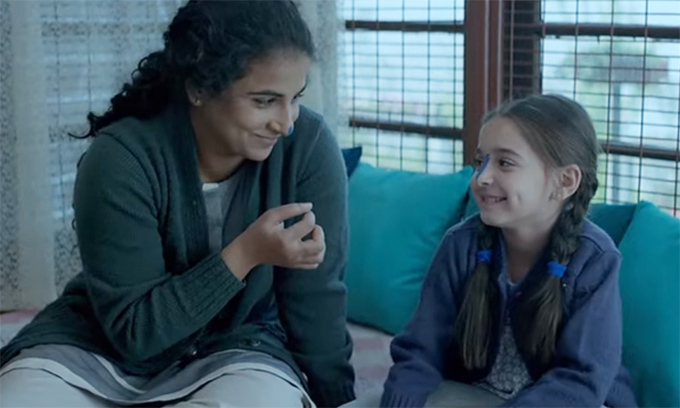 Kahaani 2, written and directed by Sujoy Ghosh, is a suspense thriller film starring Vidya Balan and Arjun Rampal in the lead roles. The film costars Jugal Hansraj, Tota Roychoudhury, and Kharaj Mukherjee. Sujoy Ghosh has created a reputation by establishing himself as a modern master of suspense as far as Hindi cinema is concerned with works like Kahaani and Ahalya (a short film). When a filmmaker has delivered in his previous projects the expectations are always higher from his upcoming projects. It is for this reason that Kahaani 2 happens to be one of the most anticipated films of the year. Vidya Balan and Arjun Rampal who have been going through a lean patch in their careers are counting heavily on Kahaani 2 to succeed. Alas, they will have to wait longer! For, Kahaani 2 not only lacks the intensity and unpredictability of Kahaani and Ahalya but it also suffers from weak characterization and narrative. It appears as if Ghosh in a desperate attempt to leverage upon the 'Kahaani' brand forget to perfect the most important thing: script. The direction, acting, and everything else automatically fall in the right place if the script is brilliant. But with an average script the director and actor can only do so much. 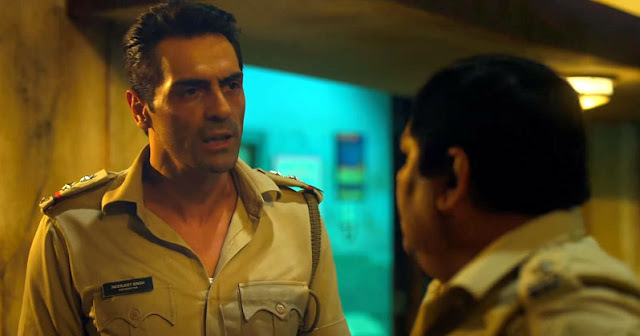 In Kahaani 2, Vidya Balan is a treat to watch and Arjun Rampal is surprisingly good. Both actors bring their a-game to the table. Also, Ghosh's direction is superb. And yet the movie fails to pack a punch because of scripting issues. Kahaani 2 starts on a strong note with tension slowly brewing up until the half-way point. We are introduced to a Vidya Sinha (played by Vidya Balan) and her crippled daughter Minnie. Vidya is desperate to take her daughter for a treatment in the US against the advice of her doctor who feels her condition is irreversible. For years she has been saving money for the treatment and finally her wait is over. But Minnie gets kidnapped and Vidya gets overrun by a car and a police investigation follows which reveal that nothing is what it seems. 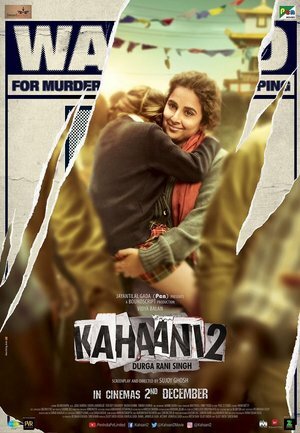 Kahaani 2 doesn’t really have any connection with Kahaani. There is no common story thread or character. As a matter of fact, Kahaani 2 bears more similarities to Ishqiya, Te3n and Kill Bill: Volume 1. Therefore, Kahaani 2 should really be seen as a standalone film and not as a sequel. Overall, Kahaani 2 has its moments and proves to be a decent one-time watch. This would have passed for a good film had it been made by any other filmmaker. But we expect much better from a filmmaker of Sujoy Ghosh’s pedigree. Although, the acting, direction, editing, and cinematography are all quite solid, the movie’s only major weakness is its script. While the first two acts are done reasonably well, it is the third act where the movie really falls flat. The climax is artless and predictable. Keeping all these things in mind, the prospects of Kahaani 2 at the box-office look rather bleak. Things may get worse because of the cash crunch induced by government's demonetization policy and the fact that it would have to compete with Gauri Shinde’s Dear Zindagi whose first week collections are nearing the 50 crore mark.